Sometimes sweet. Sometimes sour. Always tasty. 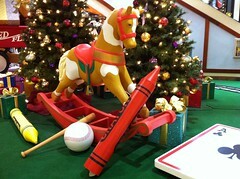 Christmas decorations are still up at Pearlridge and the kids’ train is still running. Ah, to be a kid again. 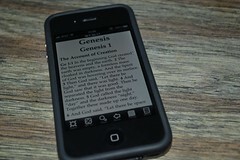 It’s a new year and I thought I’d start two things today: (1) begin a Project 365, and (2) follow the One Year Bible. With any luck (a lot of luck? ), I should finish both by December 31. A middle-aged techie in Hawaii, who enjoys distance running, music, and amateur radio, among other things. You are currently browsing the archives for the Project 365 category.